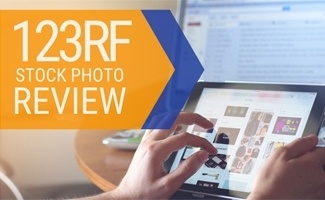 Home > Design > Photography > Stock Photography > 123RF Review: Your New, Go-To Stock Photo Site? 123RF offers some of the cheapest stock images and other media files around, but does the low cost detract from the quality you’ll find on its site? 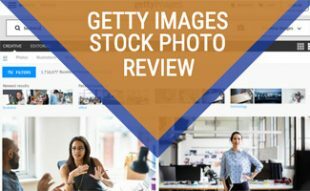 See why this stock photo site that specializes in royalty-free images could be a fantastic alternative to its big-name competitors. More than 110 million images, video, audio, footage and vector files. 123RF backs each customer with a $25,000 legal guarantee. Corporate+ subscription gives you multi-user management tools, tailor-made licensing and advanced sharing features. Adobe Photoshop Add-on lets you search, purchase and design without leaving Photoshop. You can also keep track of the images used in Photoshop to repurpose them in other designs through your 123RF account. Google Add-on lets you search and add images into G documents without opening a new tab. It also syncs with G Form and will soon have G Spreadsheet integration. Contributors can earn 30% – 60% commissions from each license sold. In business since 2005, 123RF’s customers include Apple, Google, Microsoft, Amazon, American Express and many other high-profile companies. 123RF provides three pricing options: credit-based pricing, subscription plans and corporate plans. It offers a 100% money-back guarantee. Per-credit pricing ranges from 80¢ to $1.30, depending on the number of credits you purchase at one time. Subscription plans have no daily download limits. You save 31% with annual subscriptions. Must contact 123RF for pricing. What Do People Think Of 123RF? How Does The Corporate+ Plan Work? This brief video gives you an overall snapshot of how your business can benefit from 123RF’s Corporate+ plan. 123RF is a reliable and exceptionally affordable option for all kinds of design needs. Although the site could use more sophisticated search features, you’ll still find high-quality images, audio selections and video files that rival those on the big-name sites. 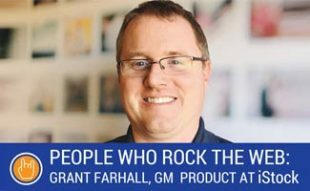 The company also has a long-standing stellar reputation for its business practices and helpful customer support. How does 123RF compare to similar sites? 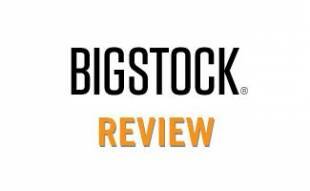 Be sure to read our reviews of the Best Stock Photo Sites, which include search features, pros and cons, pricing and more. 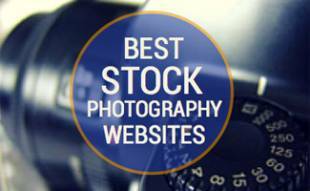 What other stock photo sites would you recommend?